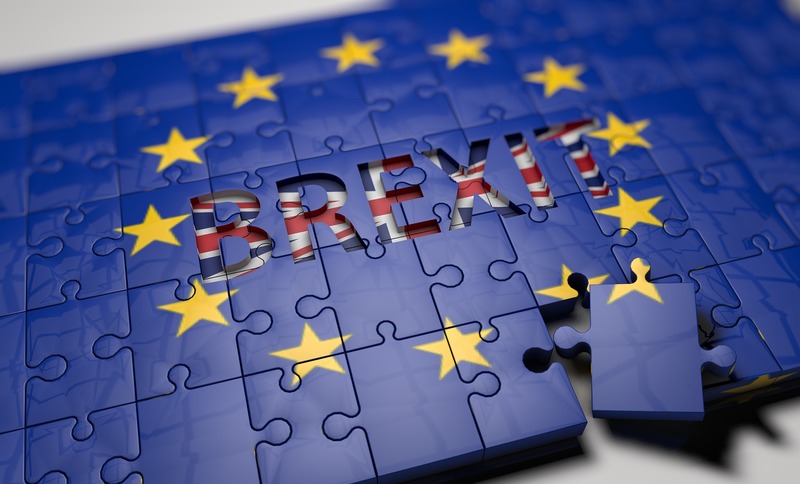 Here, Scott Haughton the COO of Envestors, explains how you can fundraise even during the uncertainty that Brexit has brought. Will funds be available in an economic downturn? It may seem counter-intuitive, but it is possible to raise funds during an economic downturn. We’ve been helping businesses raise finance since 2004. During the last recession, I sat with an entrepreneur who needed a cash injection and advised him to wait. Our investors had gone quiet; the market was quiet. Then, only two months later, I ate my words. After the initial shock, angel investors recovered and while investment was harder and slower to come by, it was still there. While start-ups should not put the brakes on any fundraising plans, we do advise a different approach to raise equity finance during periods of uncertainty. Let’s share some tips to help you and your business. Savvy entrepreneurs know that seeking equity investment is a lengthy process – think of it as a marathon in good times, the full iron man in an economic downturn. Technology has now enabled scale-ups to have far more control over their fundraising activities; one way is to keep their funding rounds open for as long as they need to. With a climate of greater caution, this is the best way to find the optimum start-up/investor ‘fit’. There are other benefits too; a longer round allows a company to capitalise on any unforeseen successes, such as publicity, a new contract or simply some attractive ‘buzz’. With everyone more cautious – from banks, to crowd investors to angels – it is more important than ever to be prepared to woo investment from a variety of sources. According to Alec Lynch – CEO of DesignCrowd, a crowdsourcing start-up founded at the height of the last recession: “when the economy falters, angel investors, in particular, look to move their money out of the stock market and may be willing to fund you if your prospects are promising”. To be effective, entrepreneurs must make sure they have all their documentation ready and adapted for each audience. Keep in mind that what is important to your business network in making an investment decision, may not be the same thing for angel investors. Having a fundraising platform that allows you to restrict document views on an individual basis, is really useful for ensuring you get the right message to the right potential investors. Having a presence in multiple markets allows you to spread risk. If sales slump in the UK, sales in foreign markets unaffected by Brexit can bolster revenues. Keep in mind that international expansion is a long-term project and often requires significant capital, so those businesses who currently have no international operations may want to form strategic partnerships in the first instance. Investment from abroad is the second point to consider when looking at internationalisation. With more caution potentially coming from local investors, international represents a large and important opportunity. China is the perfect, Brexit-proof, example. Mark Hedley, Director of the China-Britain Business Council says: “You simply cannot afford not to look at China. There is a huge consumer demand for innovative UK tech and this has created a vibrant opportunity”. Chinese provincial governments even have the mandate to attract high-end technology companies for mutual gain; this has led to the creation of funds and incentives, such as dedicated tech parks, subsidised rent schemes and incubation/acceleration programmes. Downturns affect the public stock markets first. And where the public goes, the private follows. Therefore, it is crucial to have a realistic – conservative even – valuation. Modwenna Rees-Mogg, Editor of The Angel News, explains: “Businesses looking for money have to be reasonable about their valuation. Investors are looking for a company that has cash flow and an interesting structure – borrowing money that converts into shares protects the downside from a lower valuation”. “Companies decide what expectations to signal, and signalling has a significant effect on how new investors structure offers”, continues Todd Hicks, writing for Forbes. “I have seen investors walk away because the signalled expectations were too far from the price and terms they were prepared to offer. On the other hand, a company that signals confidence and an expectation that is slightly aggressive – but basically realistic – can lead a new investor to make a better first offer. It’s vital to get at least one offer and very important to get more than one. This is the strongest reason to keep expectations reasonable at the start”. Ultimately, the message is: don’t pick a valuation out of thin air, get advice from an expert – such as a professional investment analyst – and listen. They know what they’re talking about. Despite the uncertain times we are living in, the data from the fundraising landscape is as healthy as ever. Our portfolio companies are still very attractive to our network of sophisticated investors. With the right tools, digital or other, it is a good time for businesses that need to scale to do so. More on small business funding and raising capital for your business.